Price fact: The price is 0.99 £ higher than last week. Price fact: The price is the highest in 8 weeks. 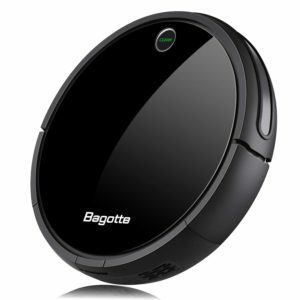 The INLIFE ZK8077 robot vacuum cleaner is powerful, thin, quiet, and able to clean almost all standard floors. This design comes with a number of advanced features, including a 3D filter, dual-mode virtual blocker, and automatic height adjustment. Control is available via the remote control or on-board panel touchscreen, making it easier than ever before to sit back and enjoy the wonders of a clean house. The INLIFE ZK8077 comes with 24 W power and a built-in 2000 mAh lithium ion battery. 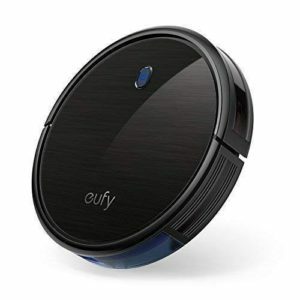 This robot vacuum operates for 80 minutes on a full charge and comes with automatic recharge functionality. When the battery power is running low, the unit returns to its charging station. 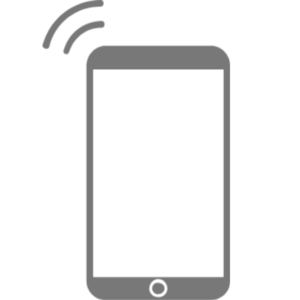 There are voice prompts when the unit is charging, faulty, has a full dust box, or has a winding roller. 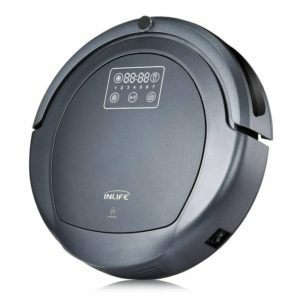 The INLIFE ZK8077 robot vacuum cleaner has a highly efficient design due to its two side brushes and on-board technology. Along with the strong suction and dual 3D and HEPA filtration system, this unit also features a dual-mode virtualer Blocker that acts as a virtual wall and allows the unit to avoid obstacles and stairs. 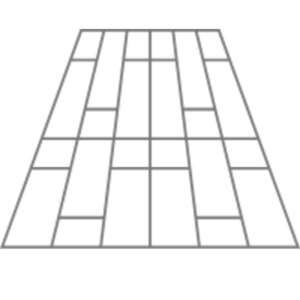 There are four different sweep modes supported and fixed-point automatic operation based on the present time. Control takes place via an infrared remote control system or the in-built panel on top of the unit. 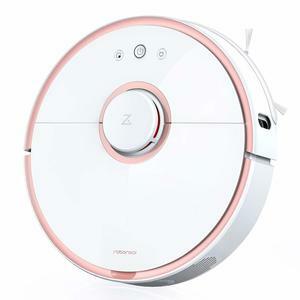 The INLIFE ZK8077 robot vacuum cleaner comes with automatic height adjustment for different sweeping areas and automatic sweeping according to preset time. Both the 3D filter and the HEPA filter can be washed to improve cleaning efficiency and expand the operational longevity of the unit. 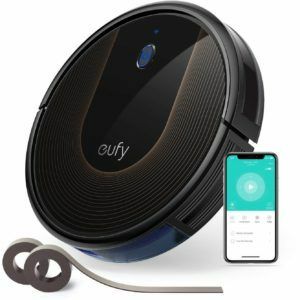 Along with the vacuum itself, the package also contains a charging station, virtual wall, remote control, adapter, manual, cleaning brush, two replaceable side brushes, and a replaceable HEPA filter. The weight is 4.9 kg and the product dimensions are 49 x 38 x 17 cm.